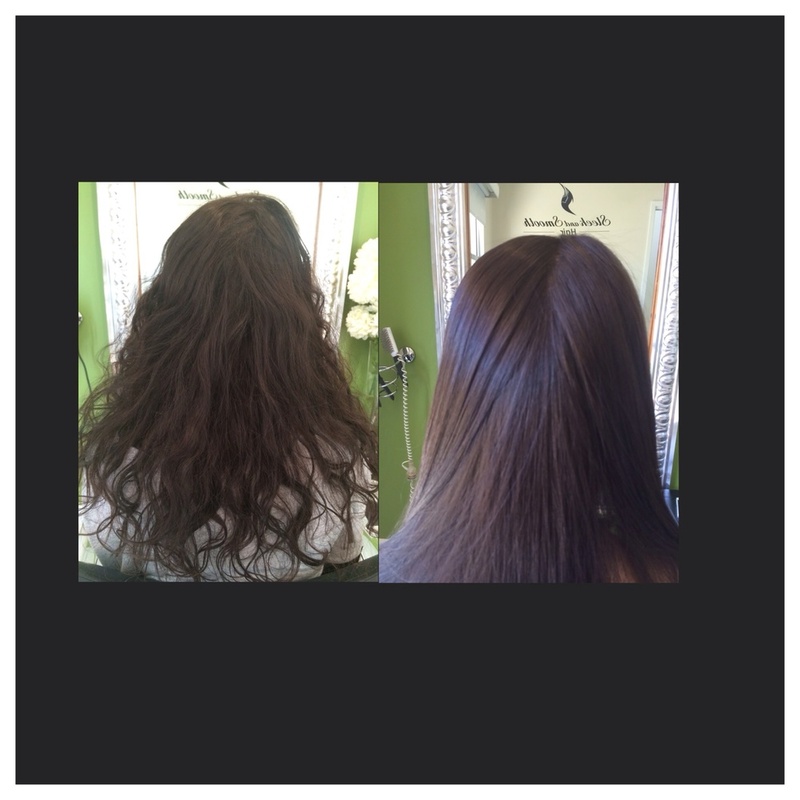 Rosanna's hair came out beautiful after Japanese permanent straightening! So much easier to handle! 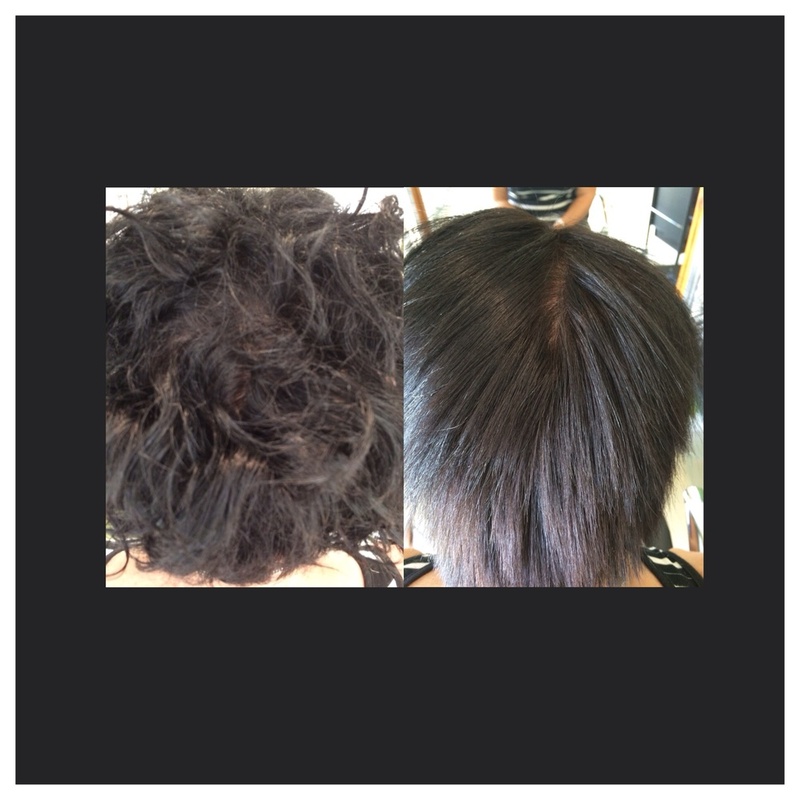 Another happy client👏Japanese straightening! 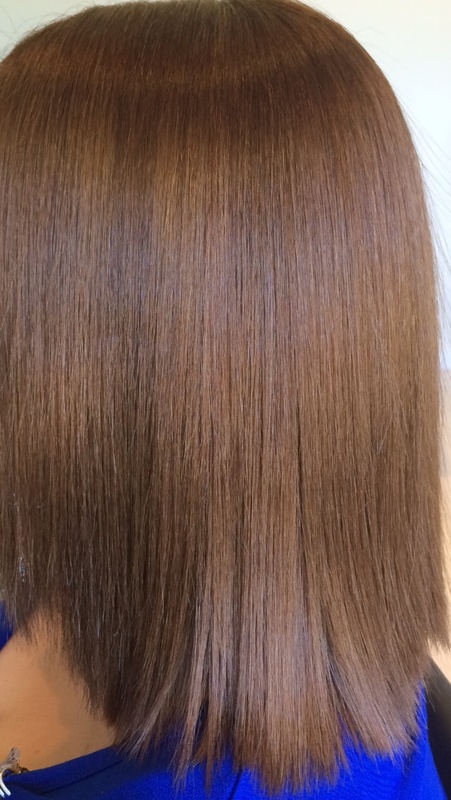 Permanent Hair straightener ! 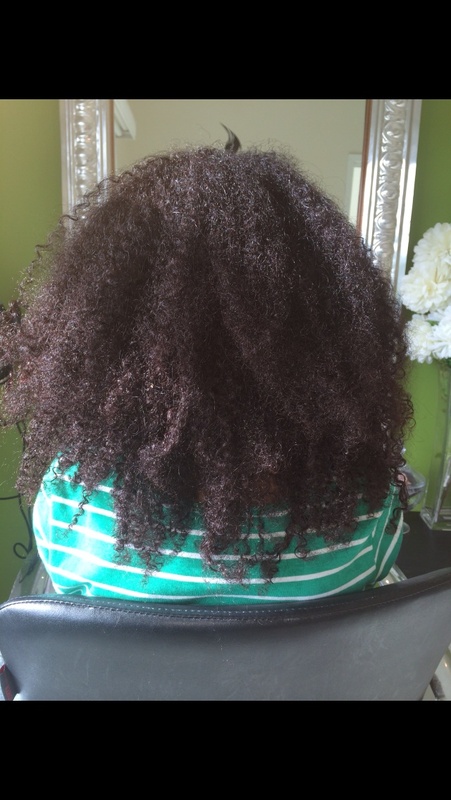 Tracey has struggled with her curly hair all of her life. 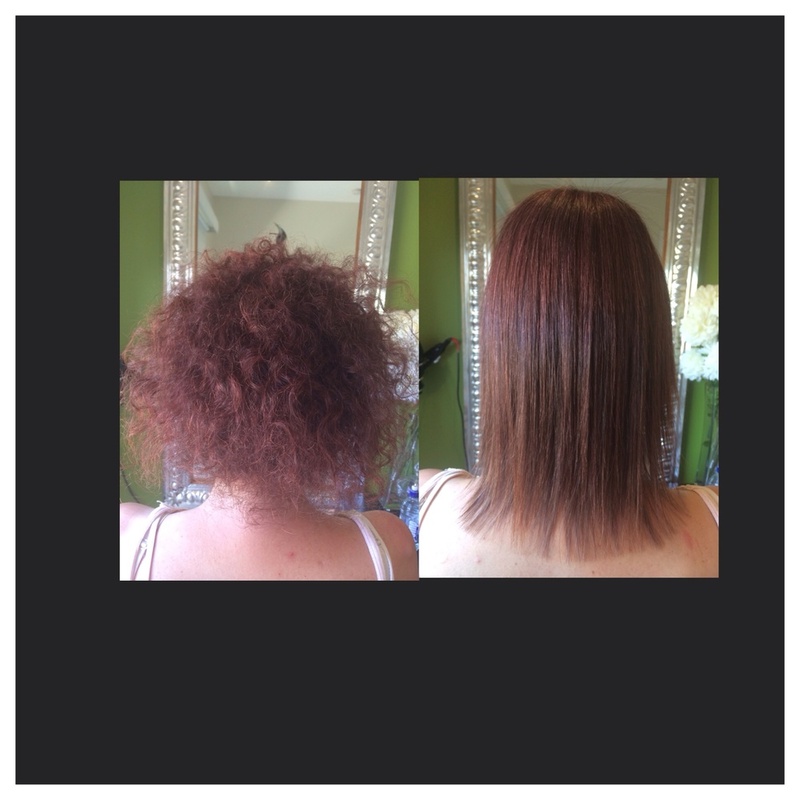 Now with her new hair, Tracey is amazed that her hair is so straight and so much easier to do!!! 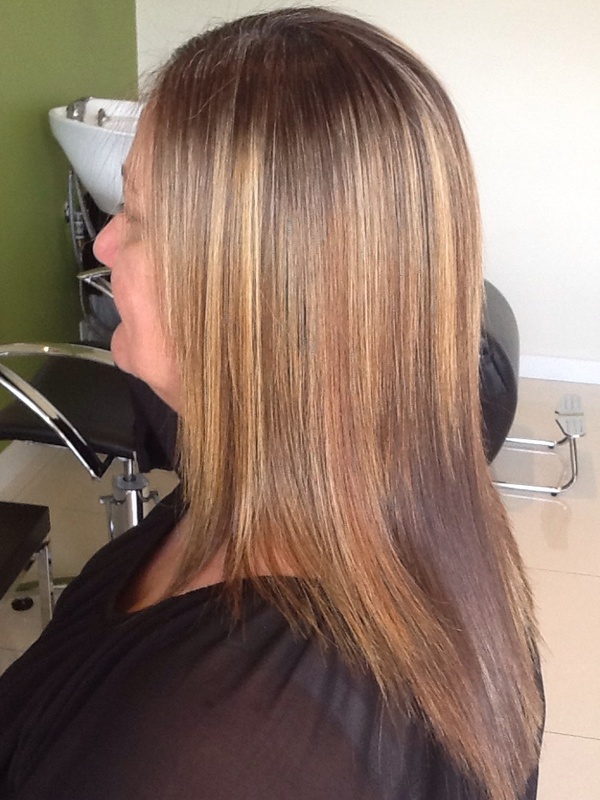 Suzy is a busy mum of two children under 3 and works full time . Suzy does not have time to be fussing with her hair! 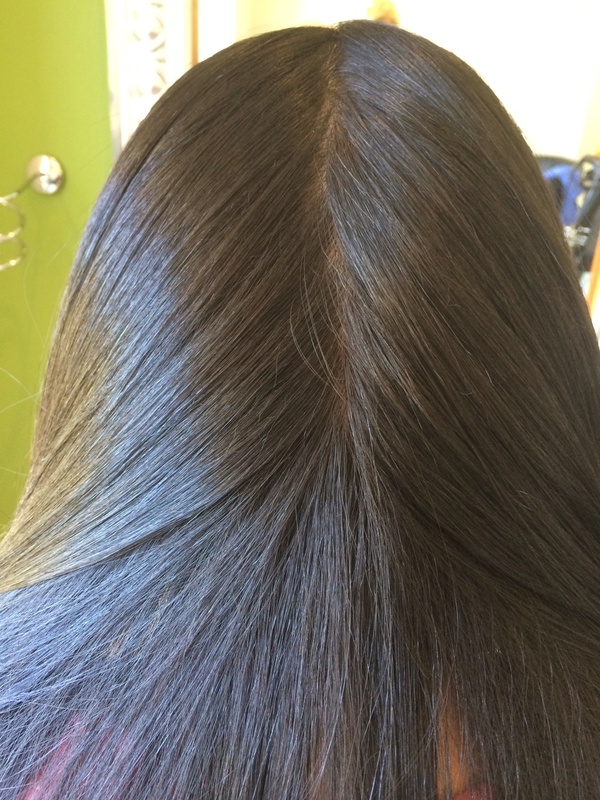 Japanese straightening is perfect for her!! 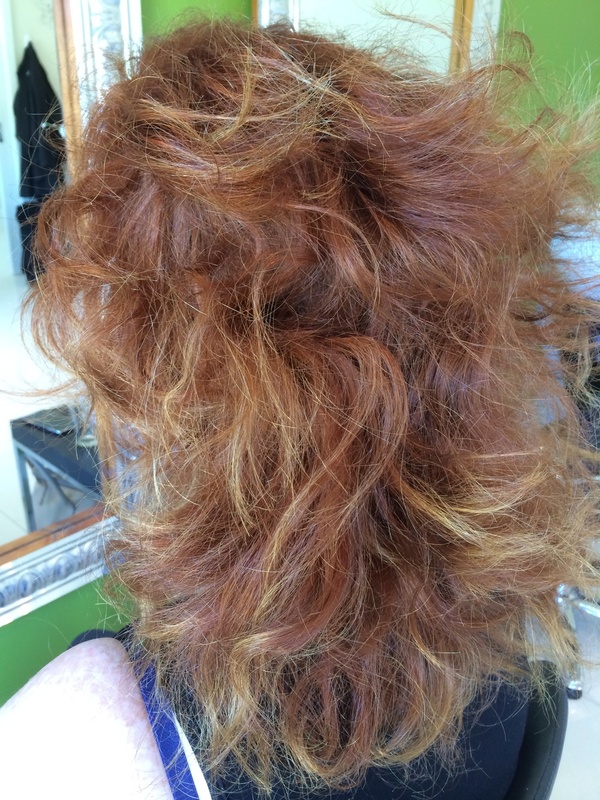 Like all of my clients Suzy is amazed that this is her hair!!! Feels so different. 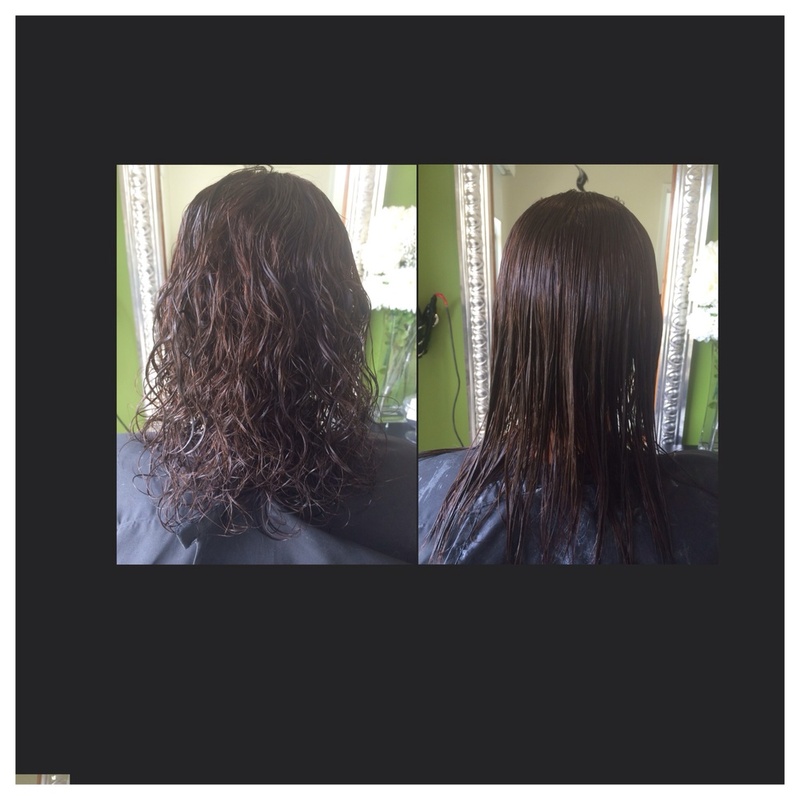 Another amazing transformation !! Look at the difference !! So much easier for Erin to look after. 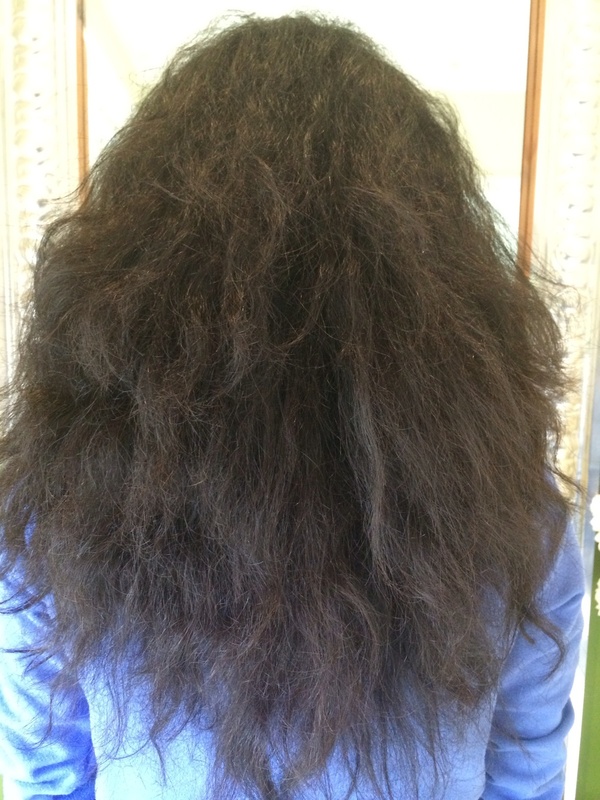 Chandima's hair is very thick and extremely strong. 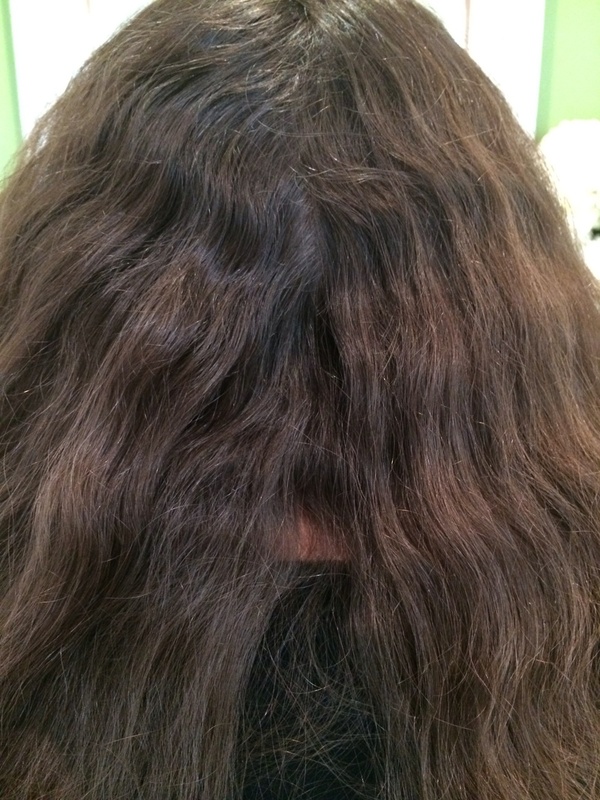 Chandima has been to many salons to try to achieve permanent straight hair, but always came out with wavey hair.Chandima could not believe it worked on her unruly hair, it felt so soft and did not feel like her hair. 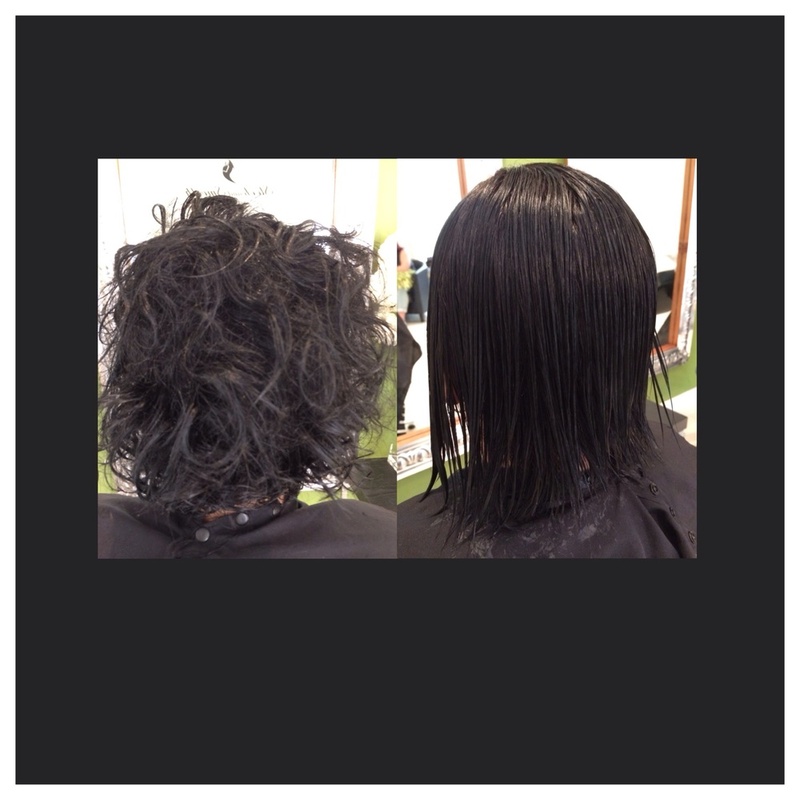 Chandima left the salon so happy and could not stop smiling!! 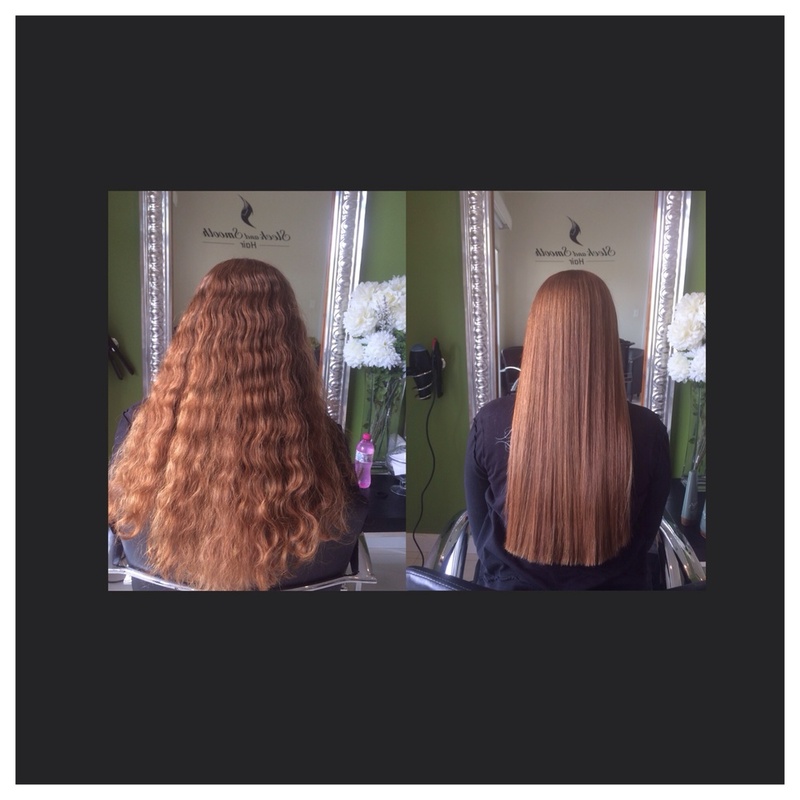 It you think you hair can not be straightened,it can!!!!!! 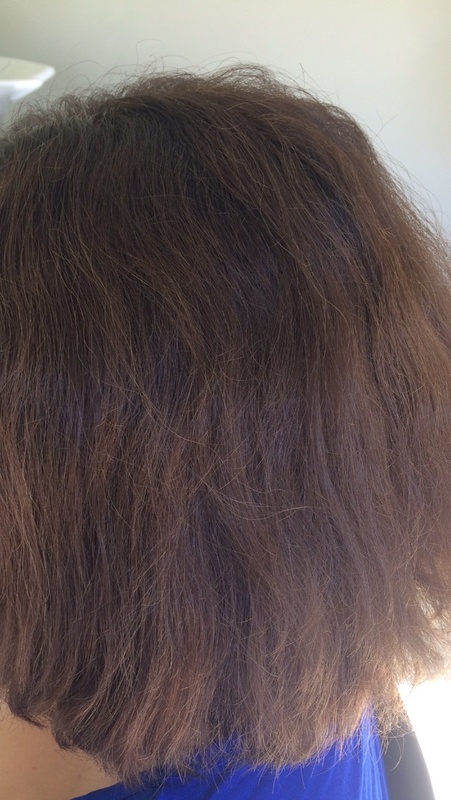 Taming your mane into submission starts with straighteners, but if you need professional help, or your barnet is too badly behaved, Permanent Japanese Straightening could be the answer. 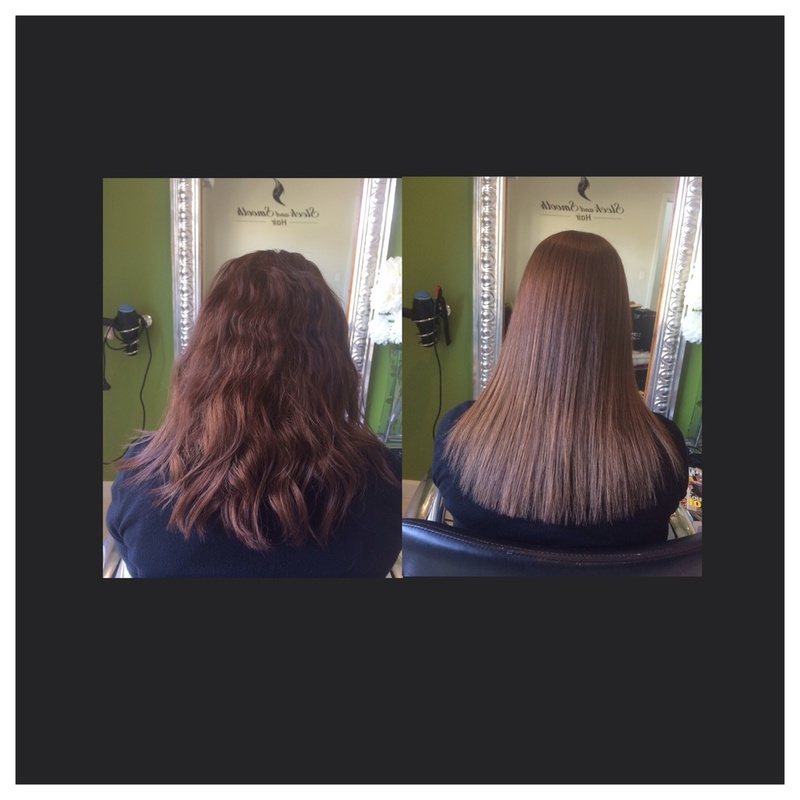 Permanently straightening your hair will rid it of kinks, curls and waves, leaving it poker straight, super shiny and much more manageable. 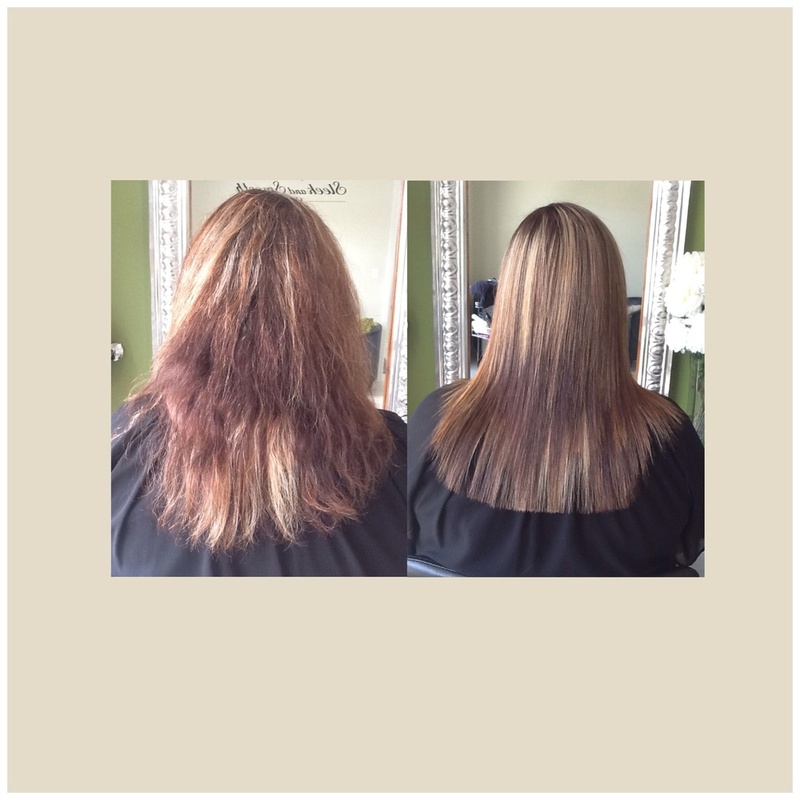 If you're thinking of getting your hair permanently straightened, you must take care of it after! 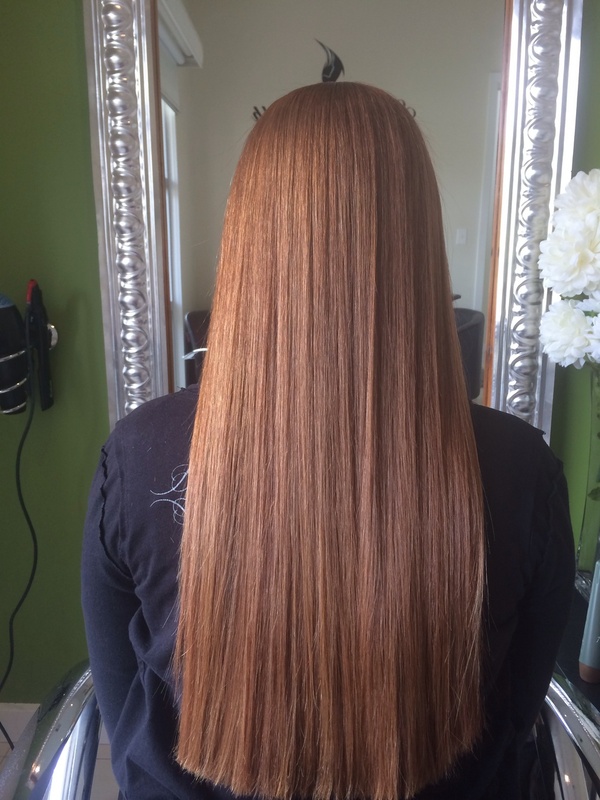 Use only Agave hair products to keep your new hair healthy and shinny! No more frizzy hair!!!! 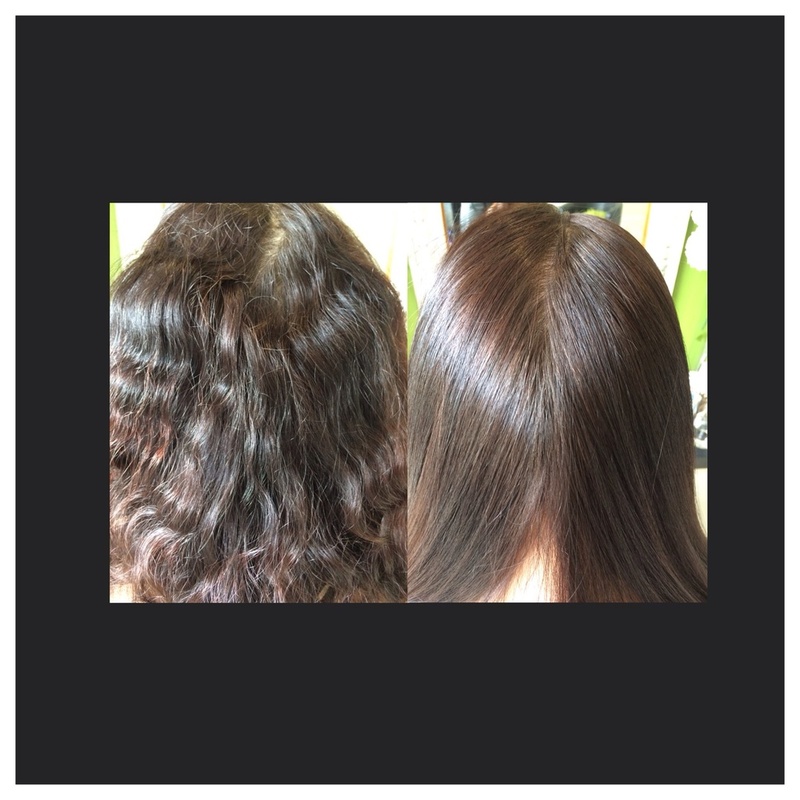 Amazing results at sleek and smooth hair!! Remember Cheryl? 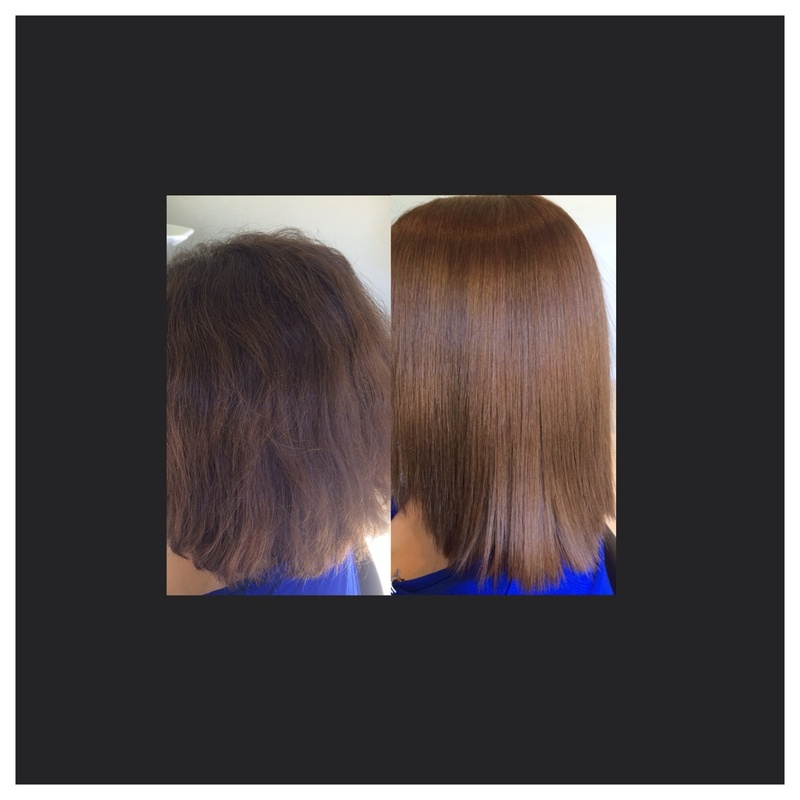 Here is what she had to say about sleek and smooth's Japanese straightening ! 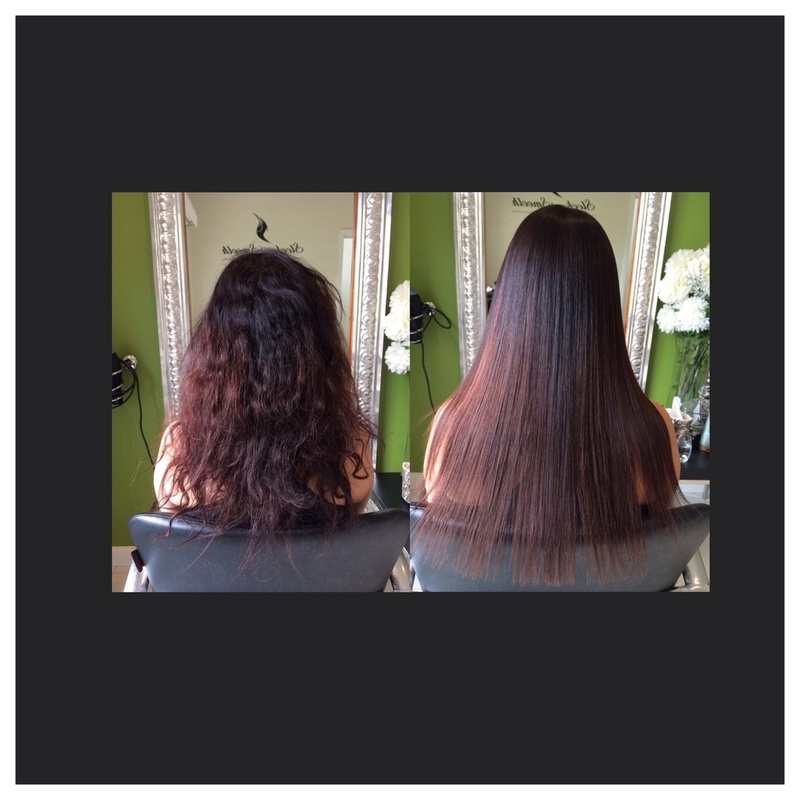 Amazing Japanese straightening.!!' 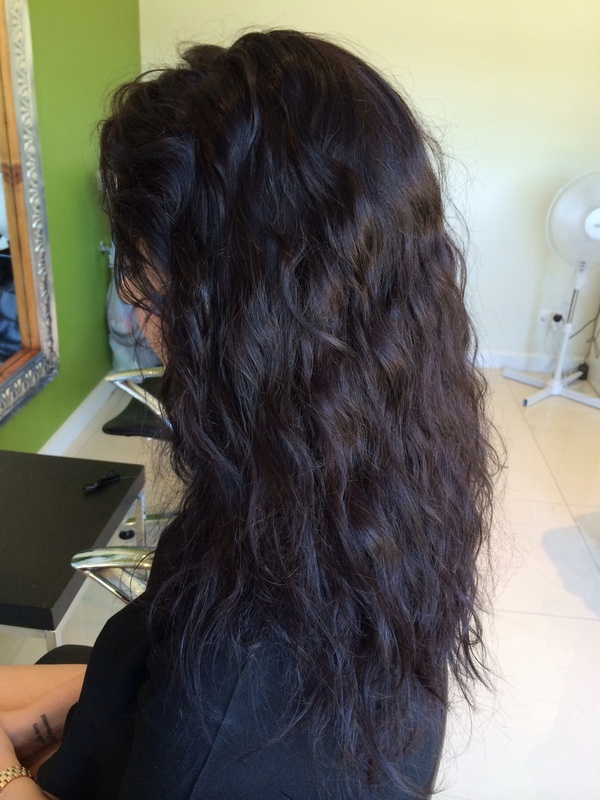 Dont put up with your curly, wavey, frizzy hair any longer!! 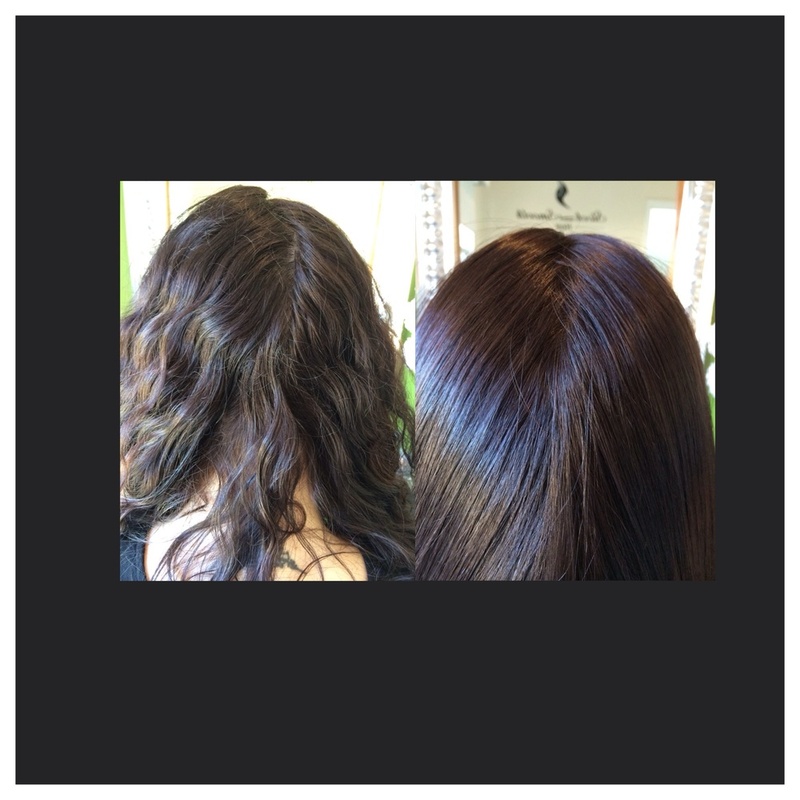 Another great transformation, Michelle cant believe her hair feels so healthy! 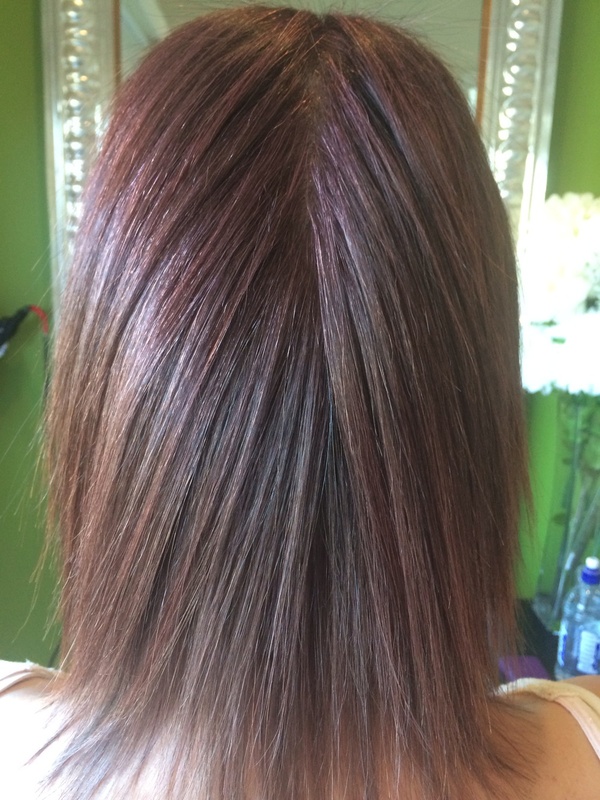 Thank you Sarah, so glad your happy with your hair and that you can sleep in for longer lol!! A lovely testimonial from Megan. Wow !!!! Look a the diffrence in Cheryl's hair. Another happy client👏 if this is for you, call Zoe on 0437295390. 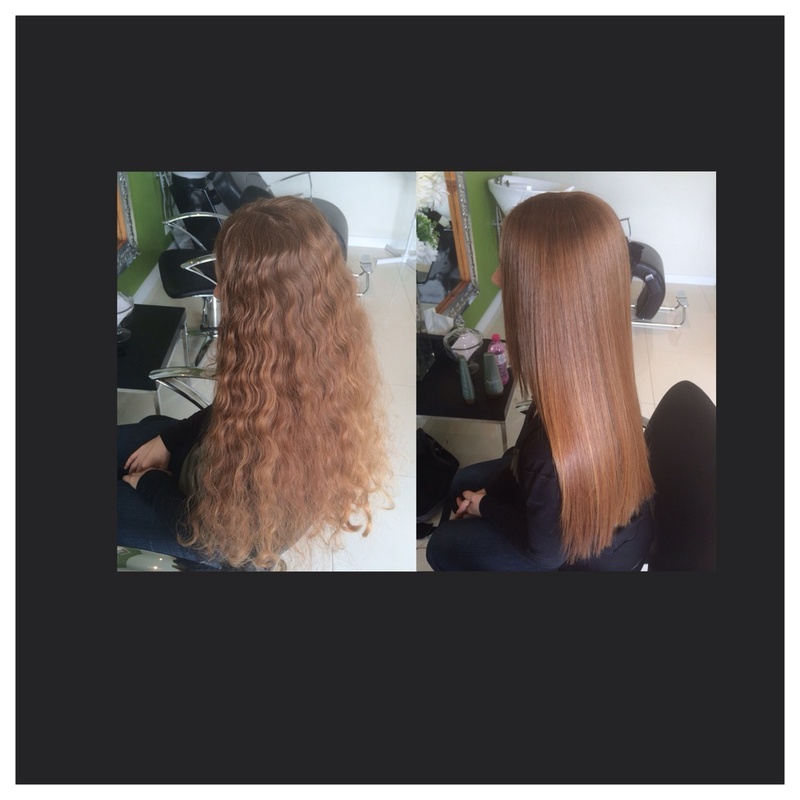 Summer is coming ladies,do you want to get out the pool with straight or frizzy hair? Tahnee always wears her hair up, because she doesn't time to iron her hair straight. Now no more hair up for Tahnee 👏she can wear her hair down, with no effort at all! 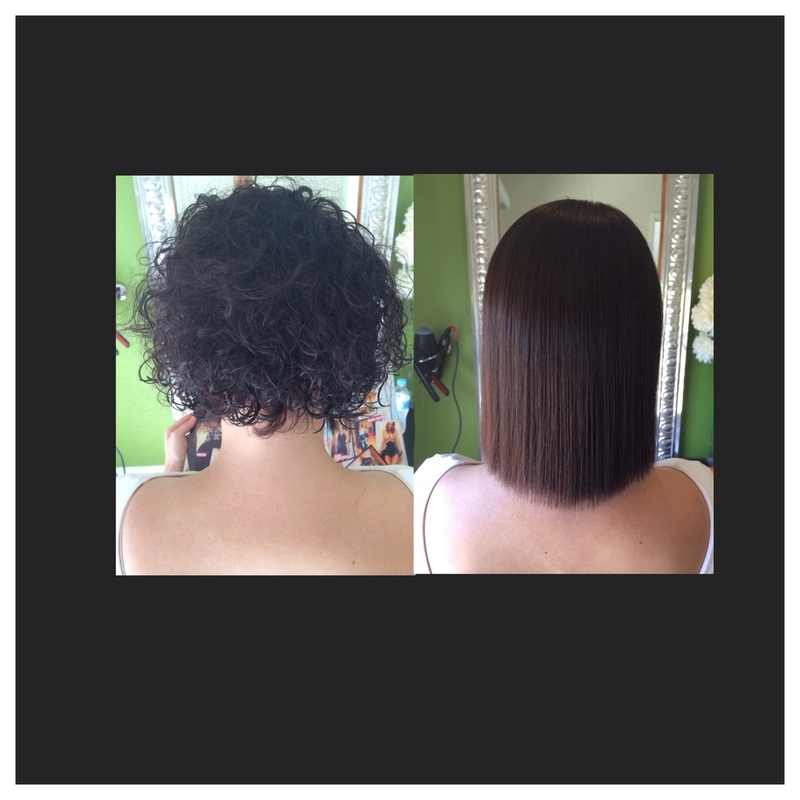 Another amazing result! !